But not close the possibility of a Brand-other brand using Dual Simcard. Actually, if we observe with not much different Placingnya Component layout of the X2-02 with Asha 200. Once the basseband same processor that is in use. 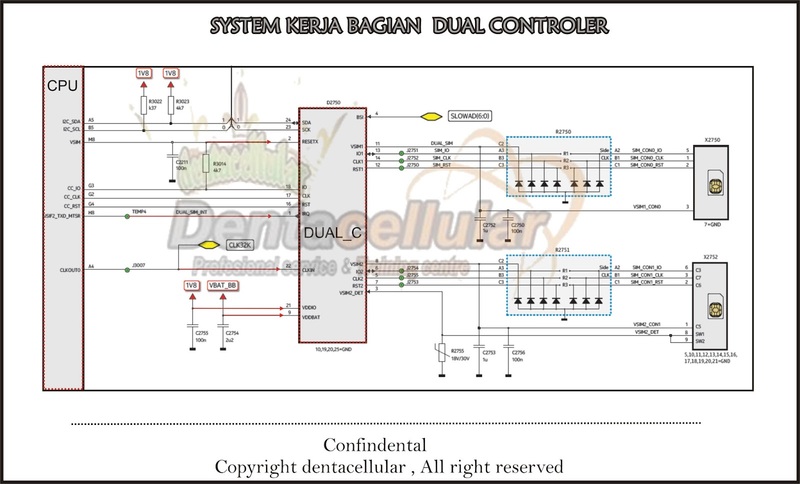 Here the important thing is to know how it works System Controler Dual simcard (simcard can be read). What steps should be taken where Simcard If one does not read the phonsel. This means that 2 can be read Simcard ,Simcard Should the 1 first installed . 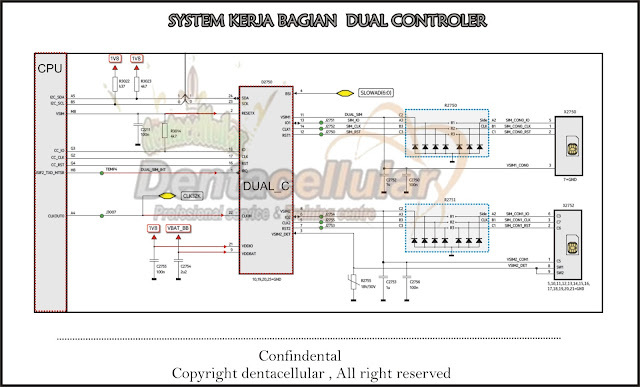 and the next would be in control In Dual Simcard Controler Links to Basseband Processor ( PMU ) . This should be the fourth series It reads the Basseband Processor / PMU . 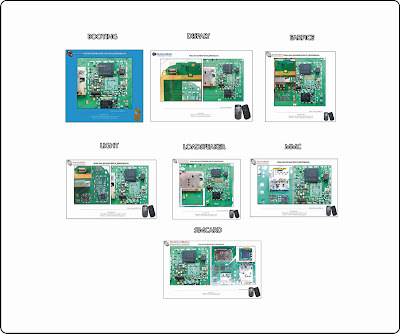 Absolute System is working simcard 1. Similarly Simcard works the same two terms is needed from Points 1 to 4 above . This means that if found Simcard Case 2 unreadable live check his condition . 0 Respones to "Nokia Asha 200 Simcard jumper Solution"